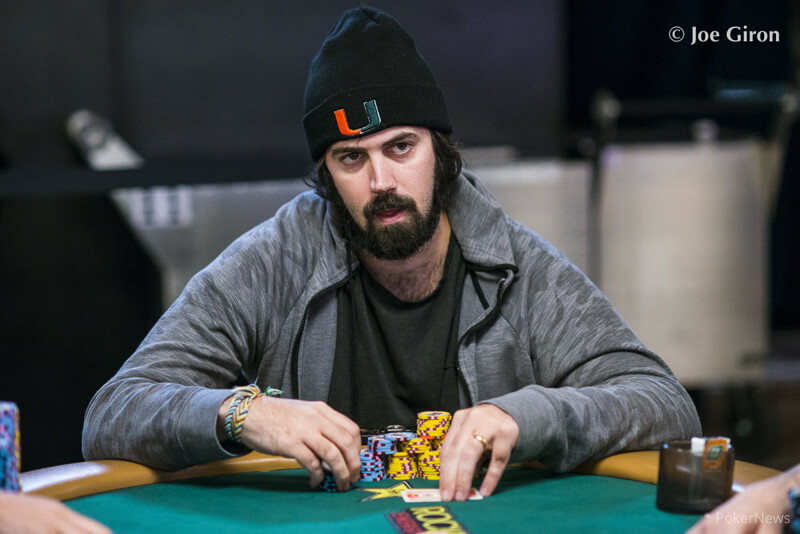 Fun fact: Lettered in basketball, baseball and soccer all 4 years of high school, including 1st team all Broward County in basketball his senior year. 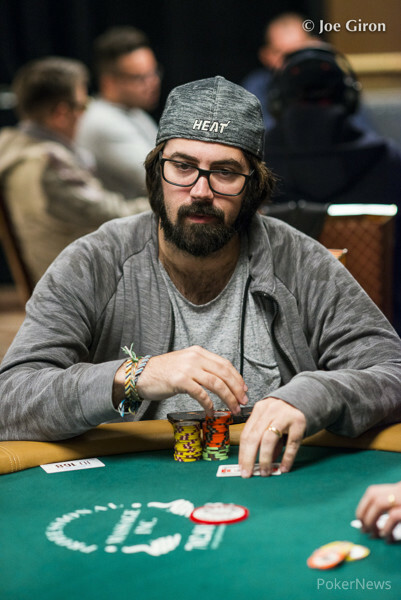 The Planet Hollywood main event champion wins $296,941 and his first bracelet to go with his two Circuit rings. 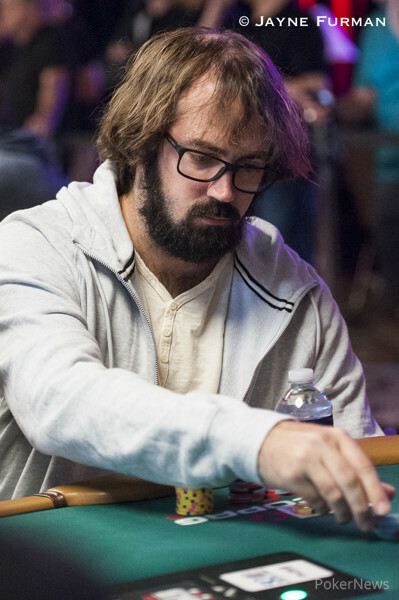 Lakhov carries big lead into final day. Six-time bracelet winner still in contention. 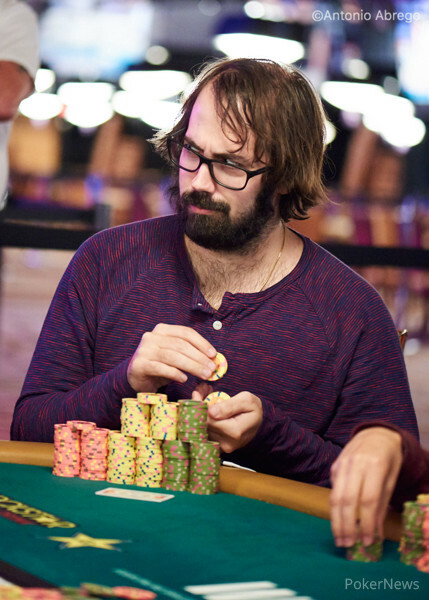 Wilkerson leads 47 survivors with 218,200 chips. 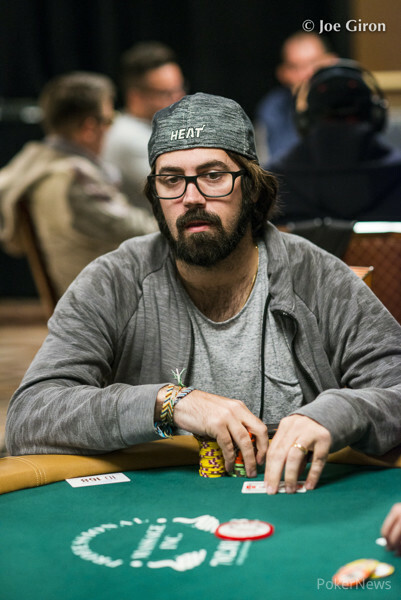 Patrick Lavecchia (pictured) leads heading into Day 4. 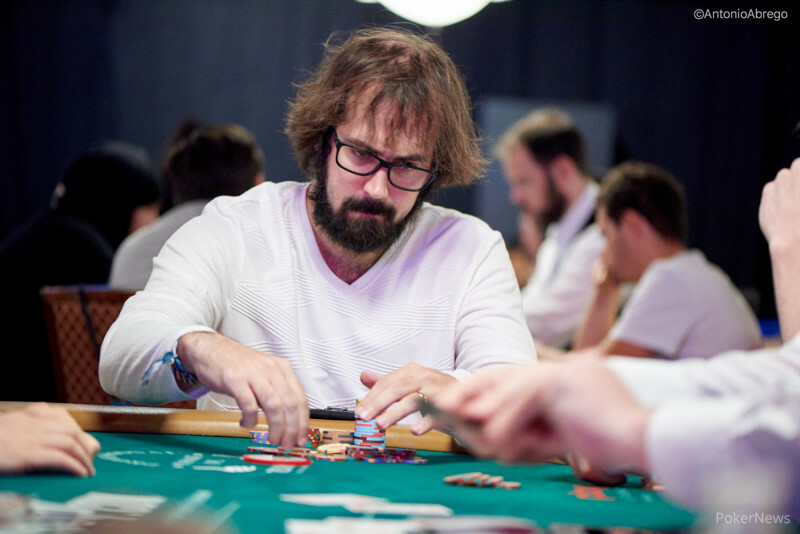 Awards $221 million in prize money, with record 107,833 entries. 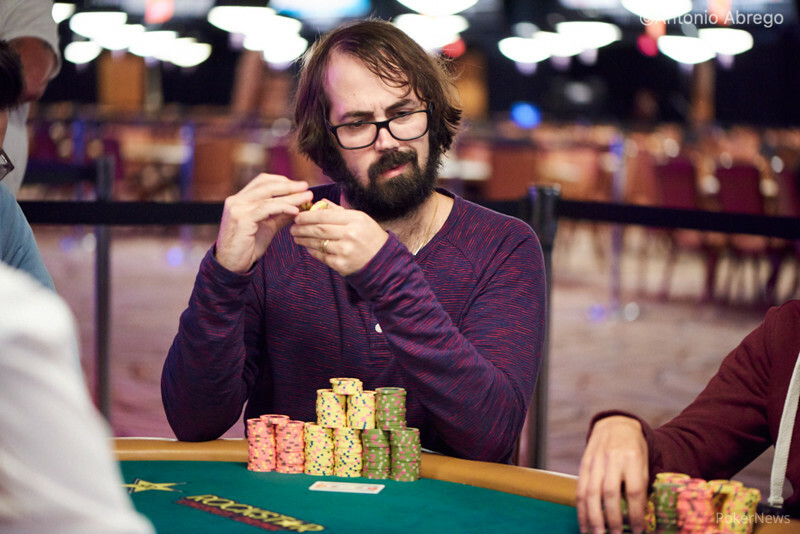 Final gold bracelet event of the summer draws 4,360-player turnout creating $525,520 top prize. 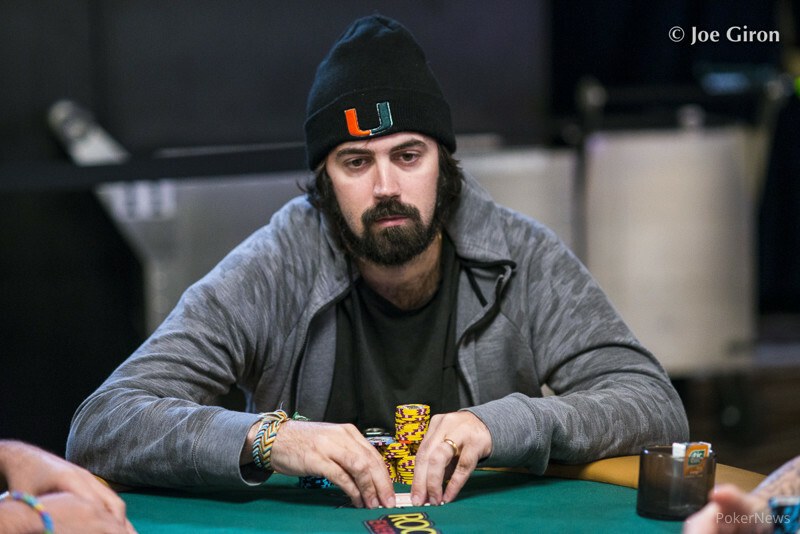 Brian Rast's 2nd PPC victory, Adrian Mateos wins his second bracelet, and Jason Mercier seems like he wins everything. 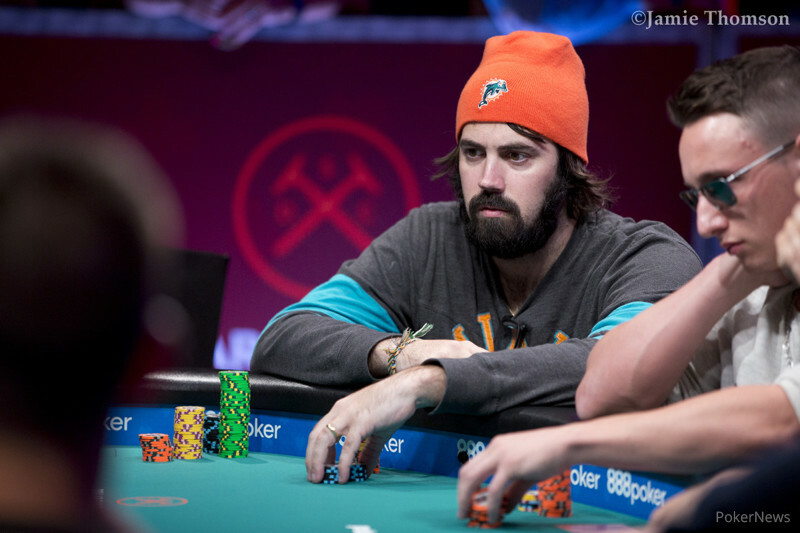 Chicago poker pro wins second WSOP gold bracelet and a whopping $894,300 cash prize. 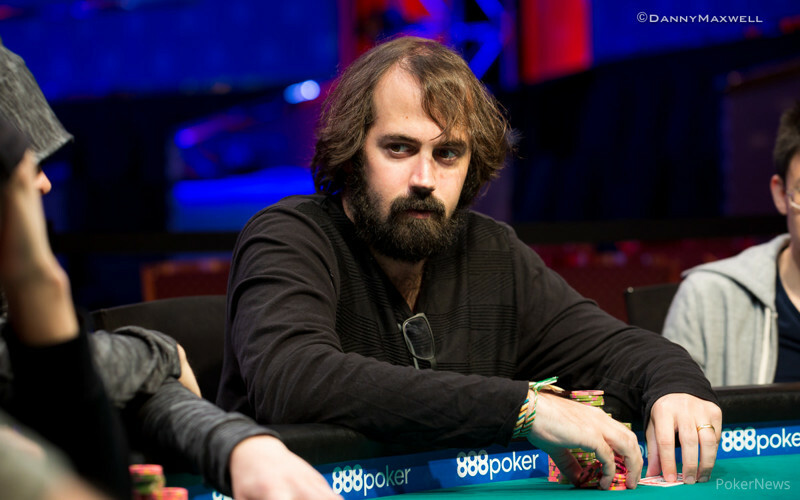 After finishing second in same event last year, Awad triumphs and earns first WSOP bracelet. 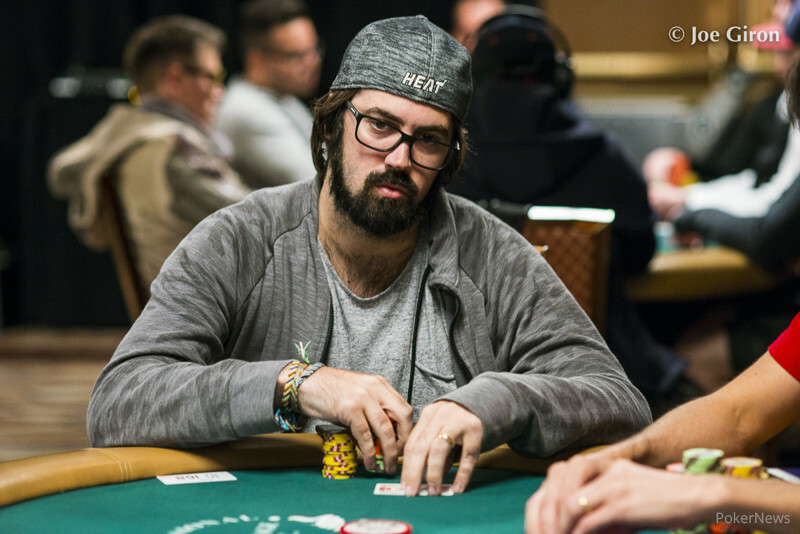 British poker pro rakes in second gold bracelet of 2016 WSOP and $407,194. 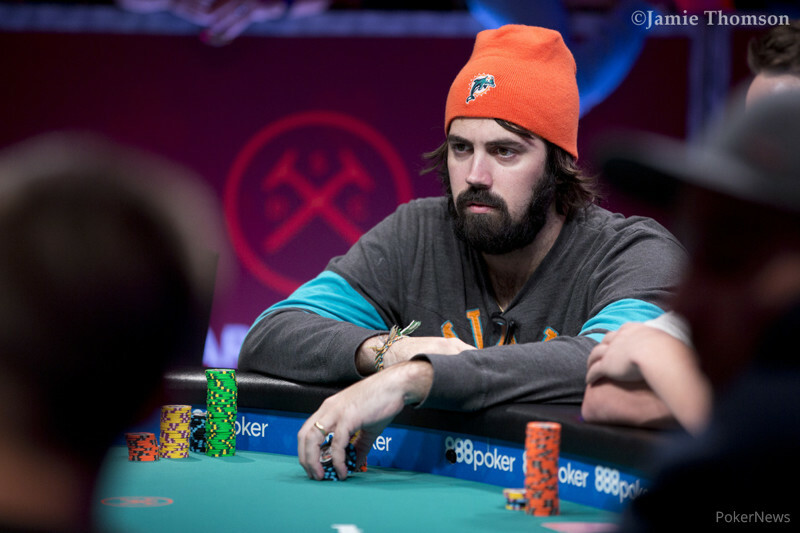 Johns becomes second player to win two gold bracelets at 2016 WSOP. 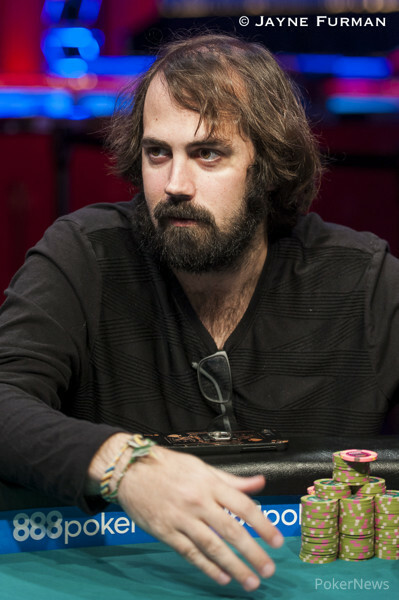 Kansas poker pro defeats Jason Mercier heads up, wins first WSOP gold bracelet, and collects $273,338. 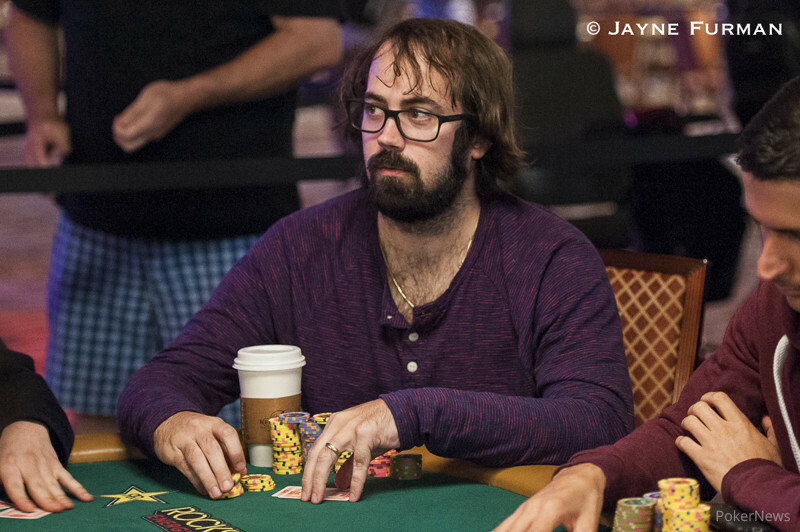 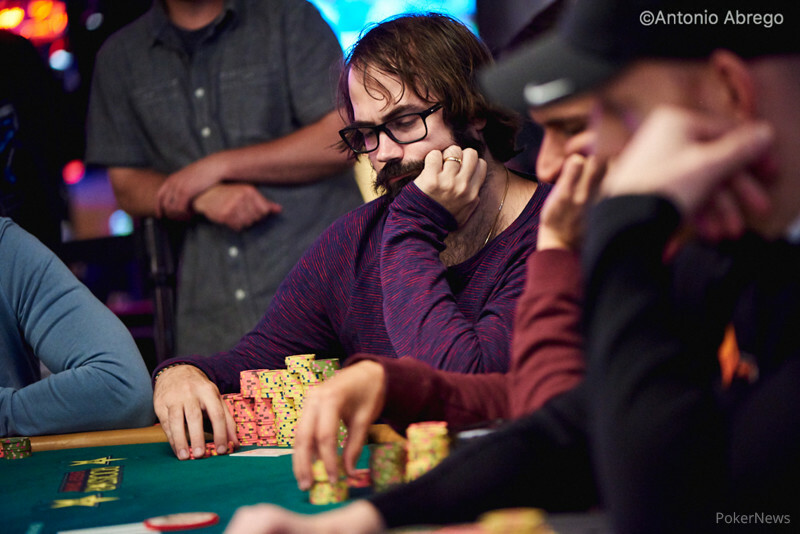 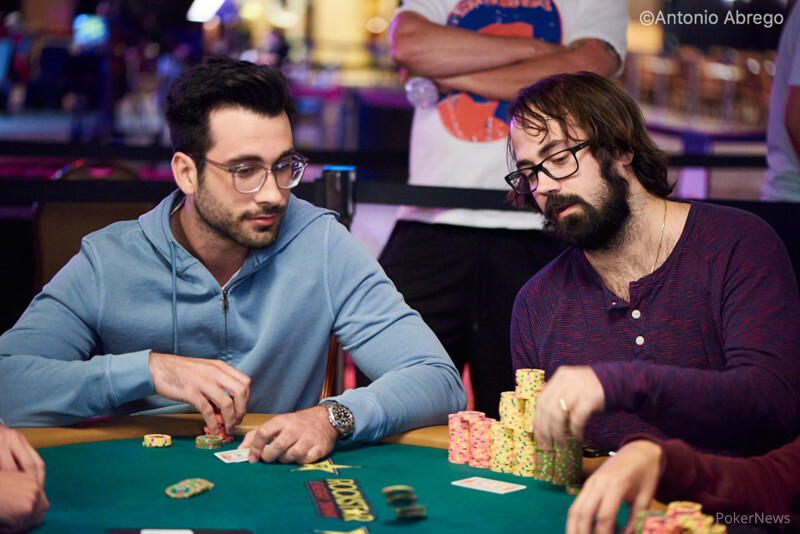 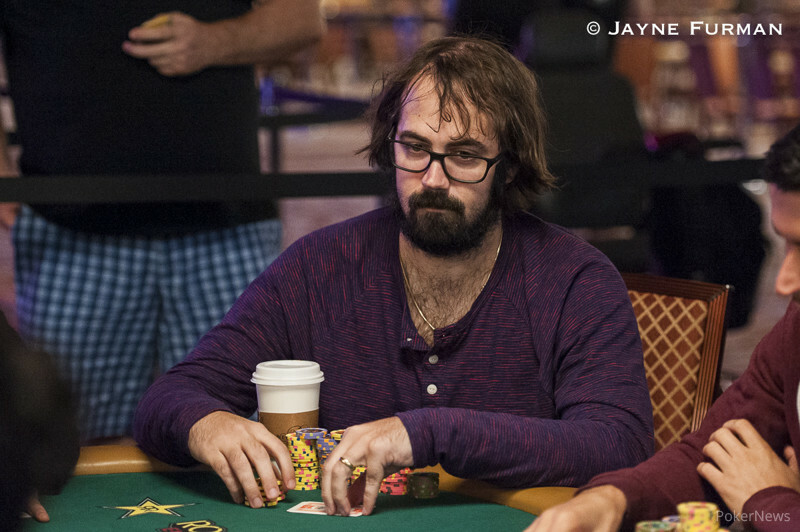 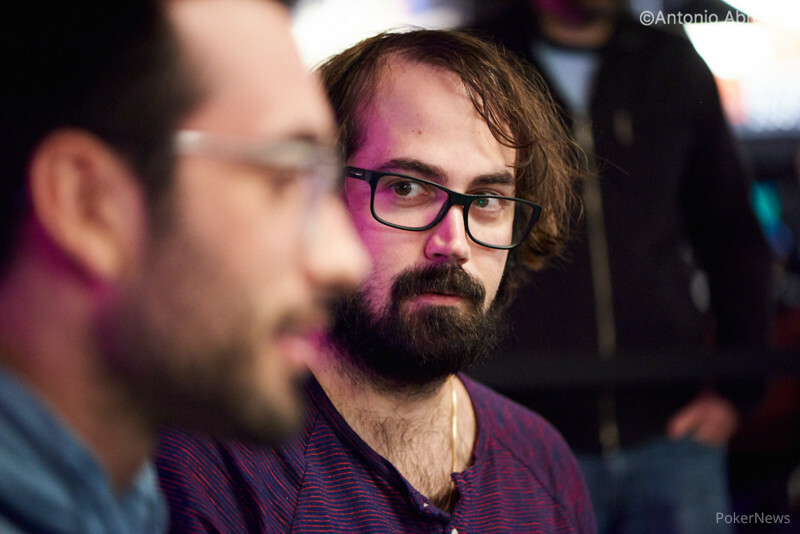 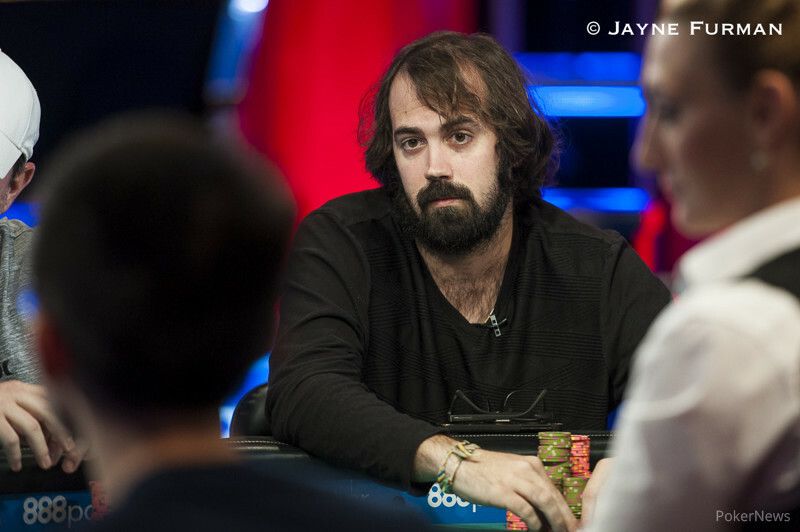 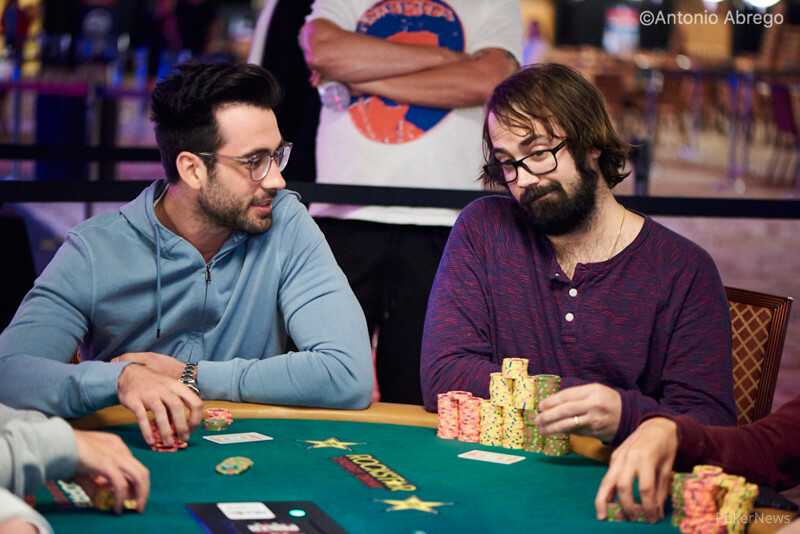 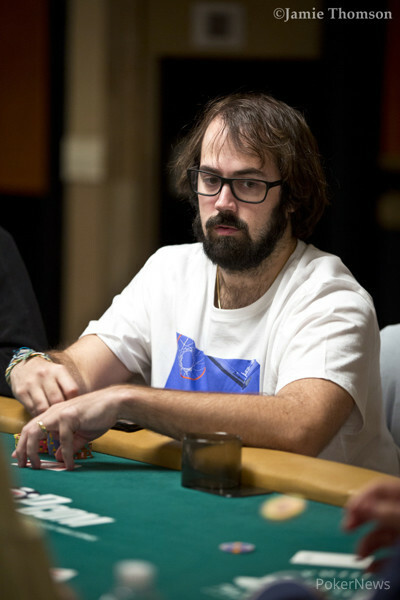 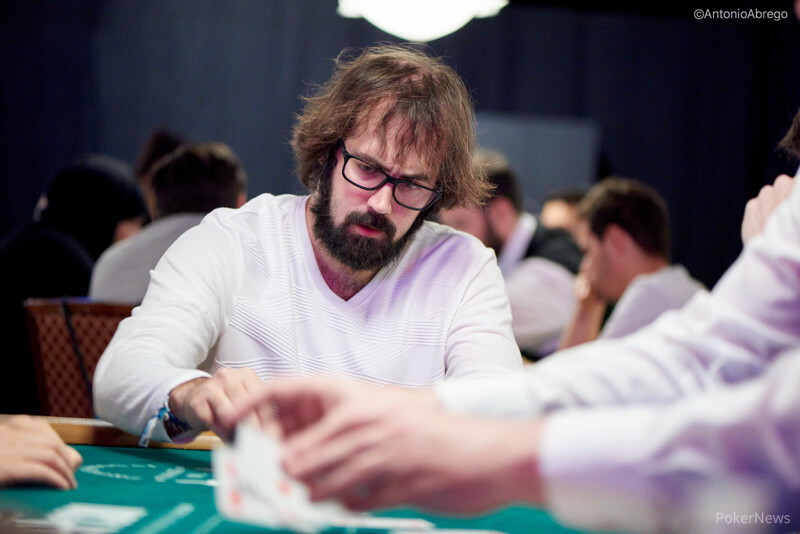 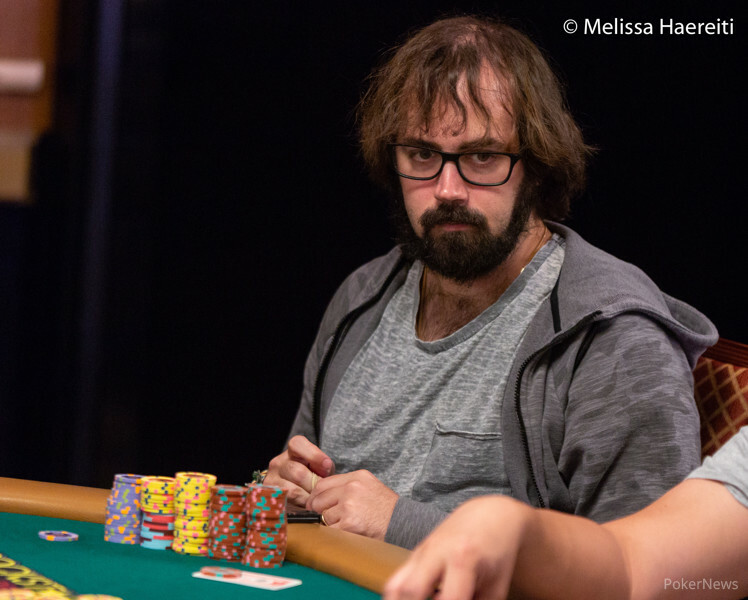 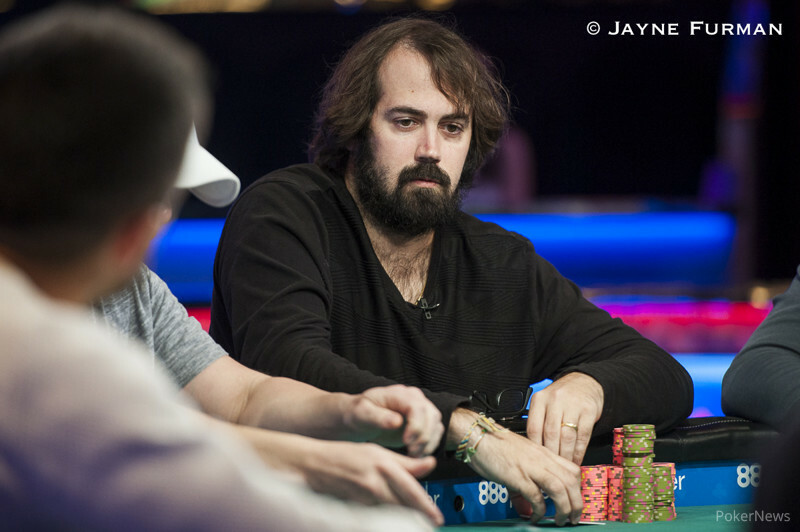 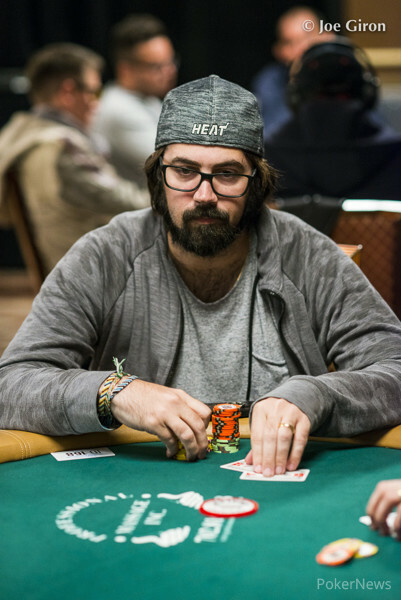 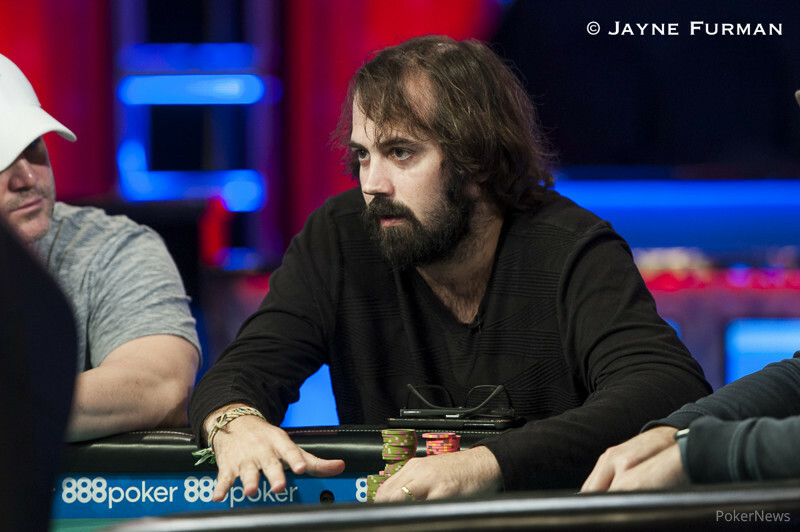 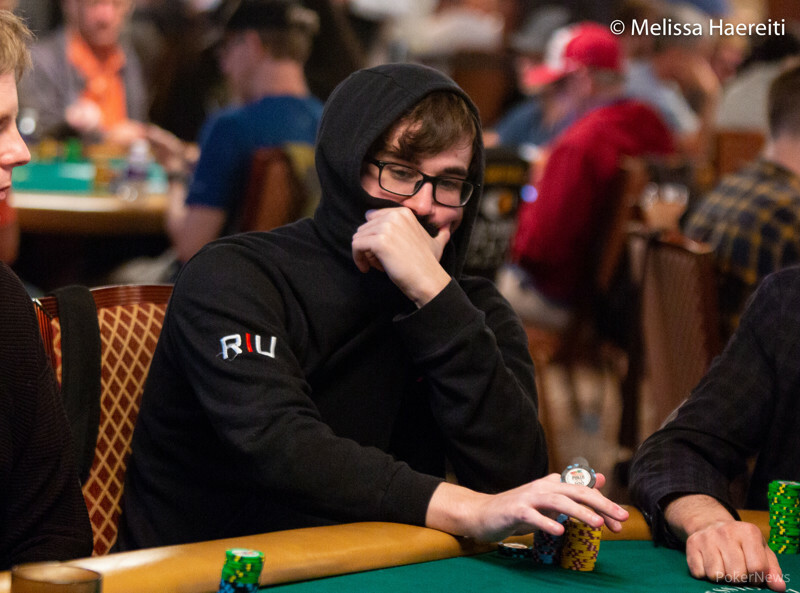 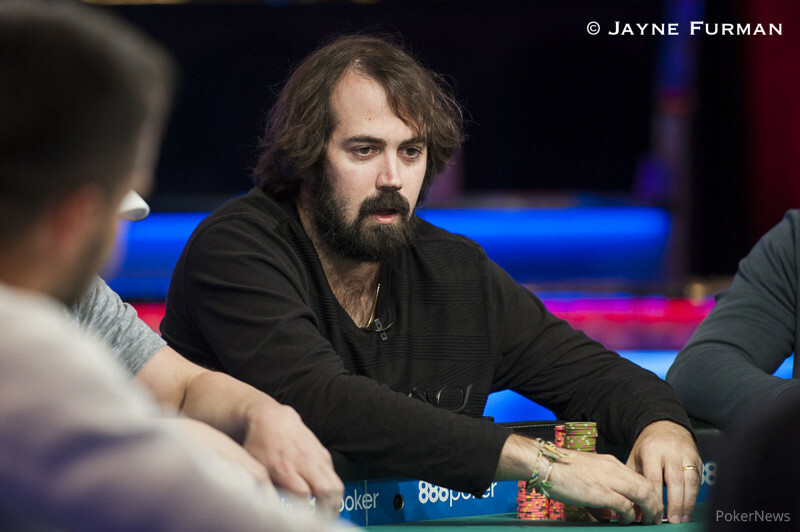 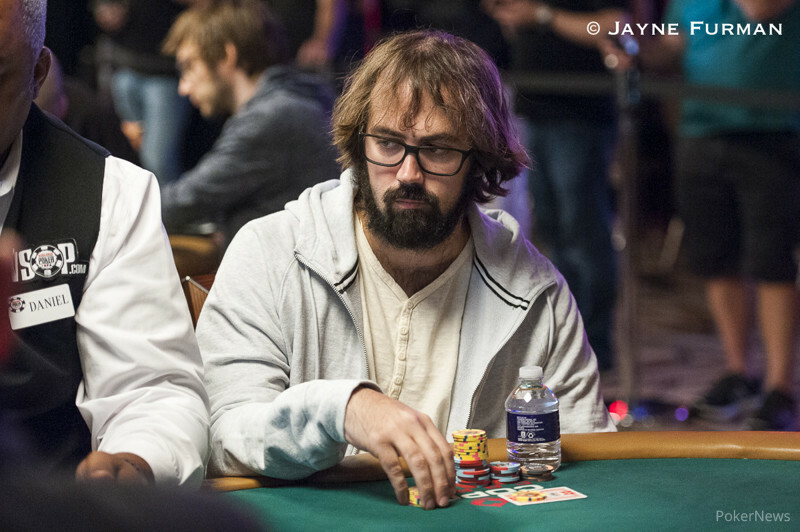 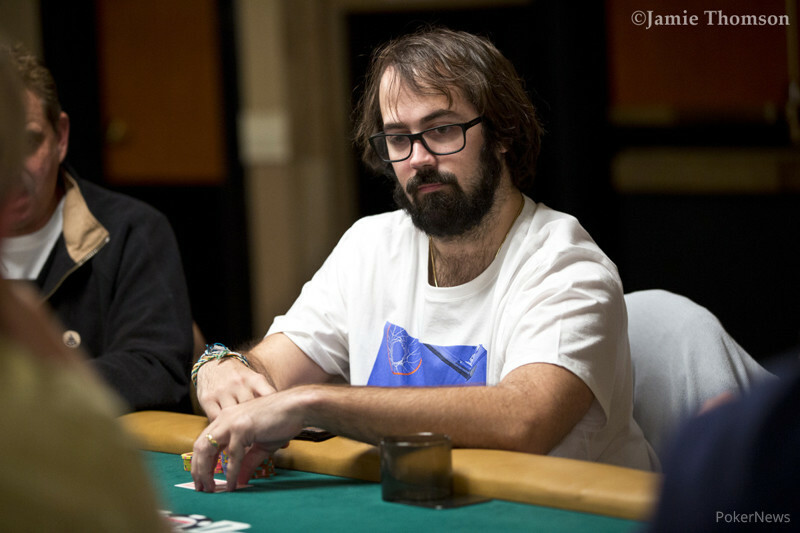 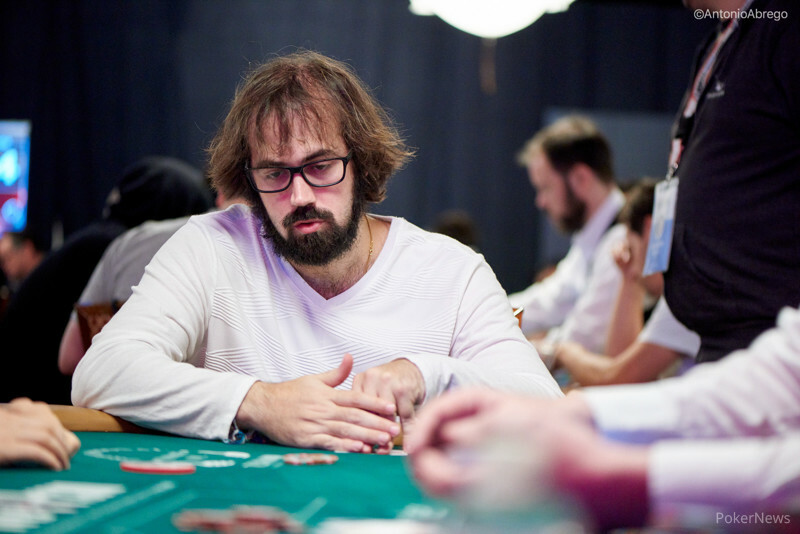 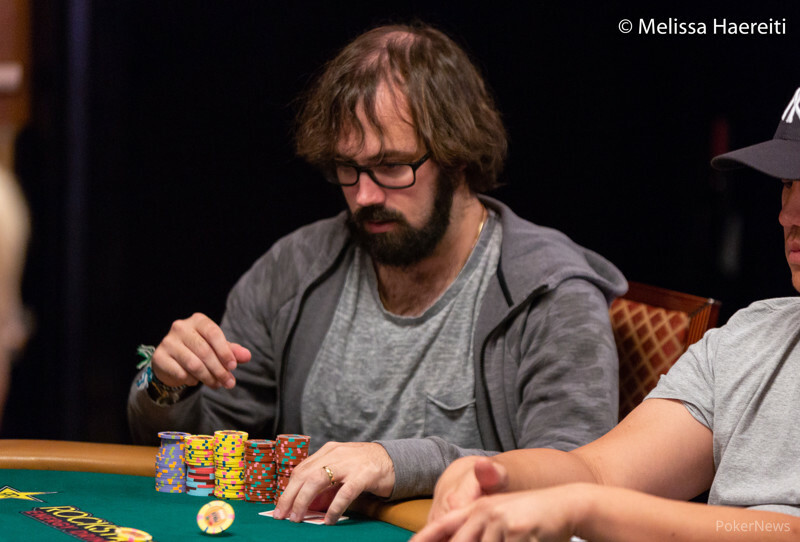 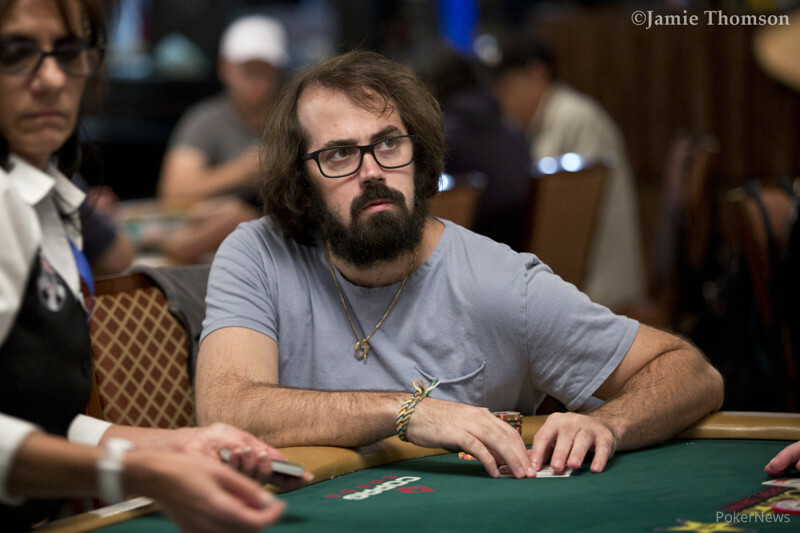 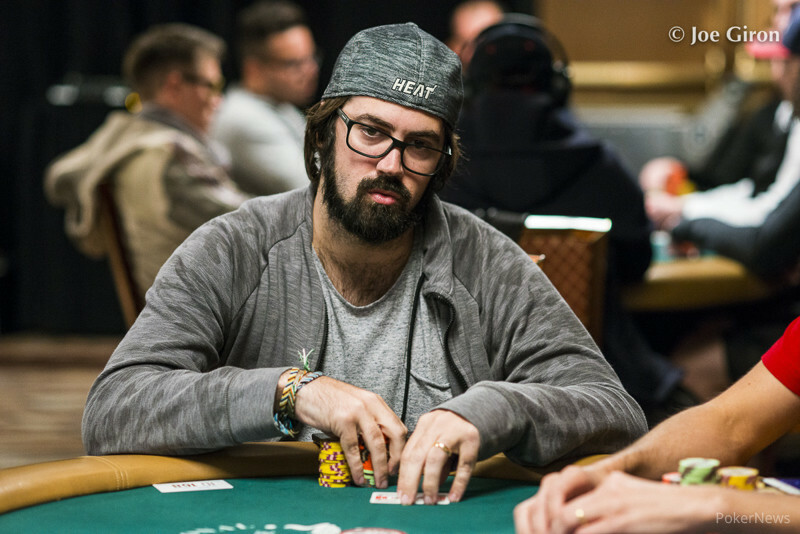 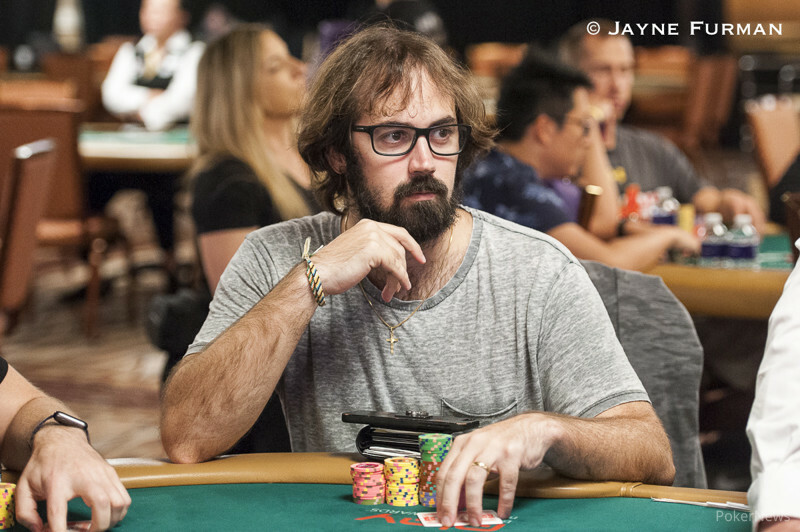 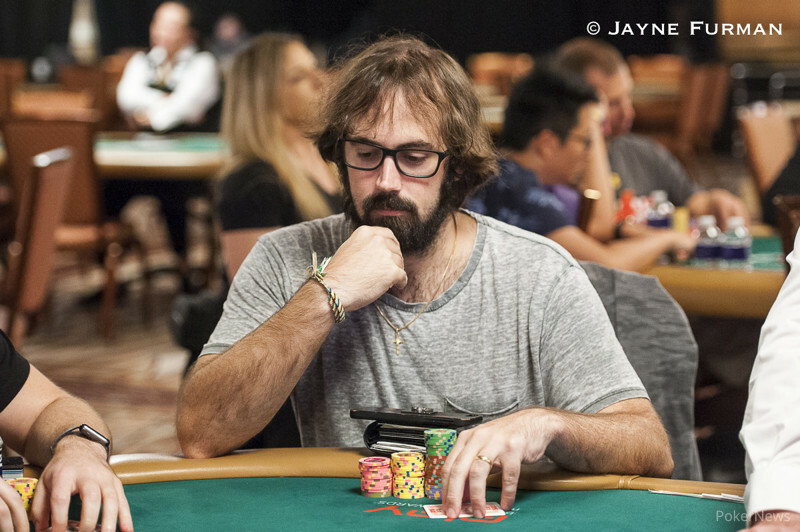 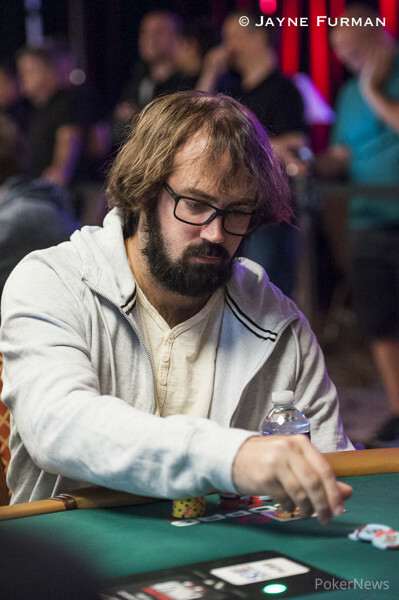 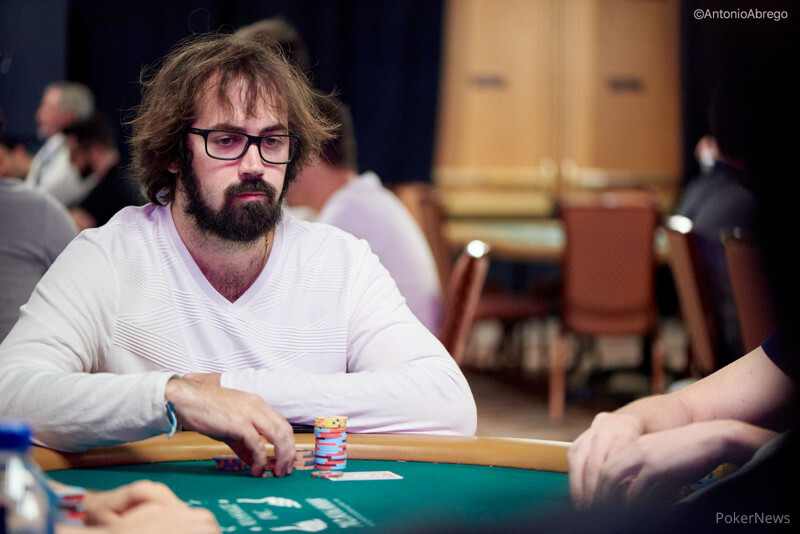 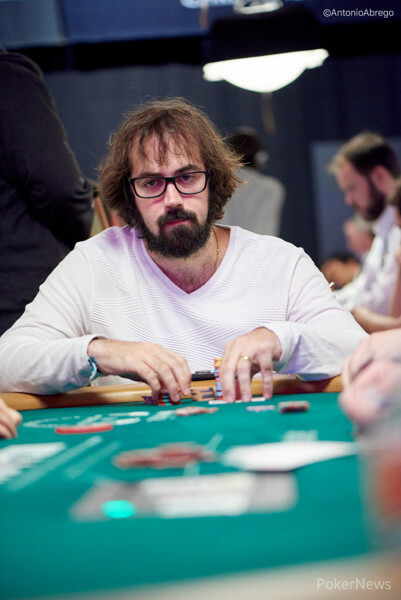 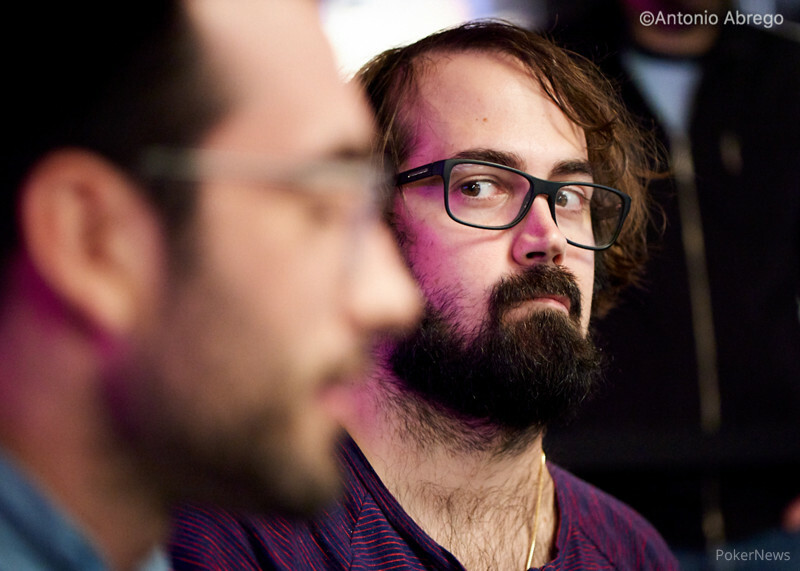 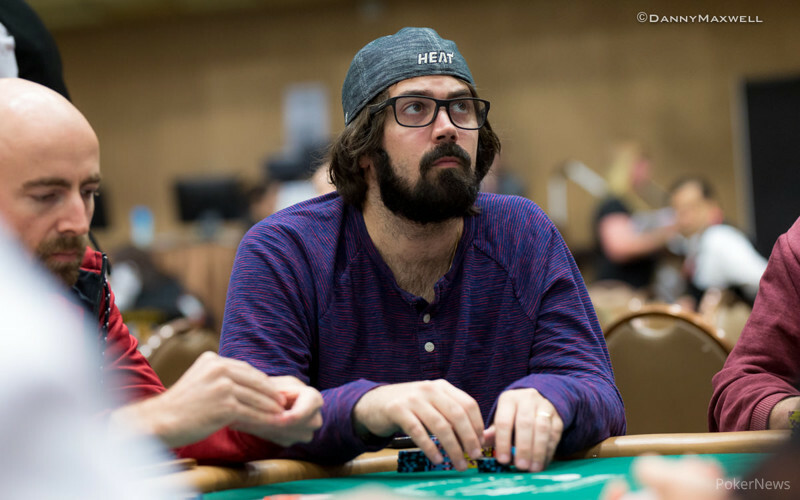 Kansan defeats Jason Mercier heads-up, collects first WSOP gold bracelet and $273,338. 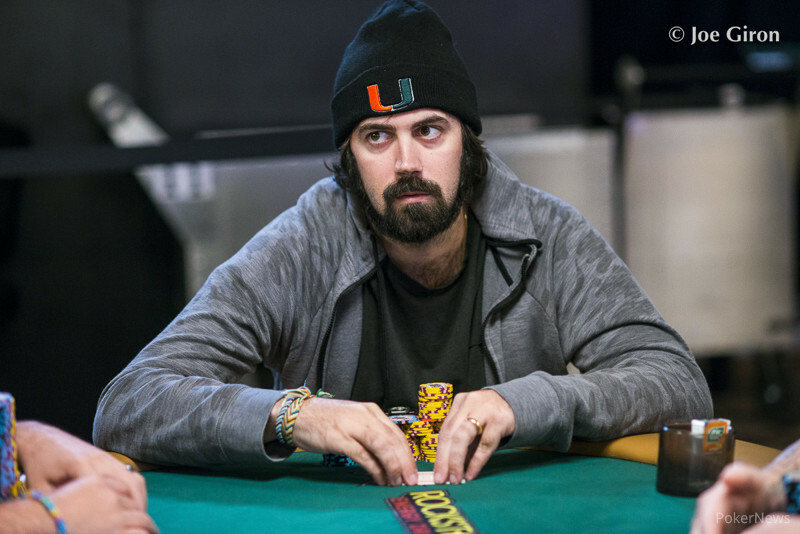 Florida poker pro tops $10K Deuce-to-Seven Lowball Championship, collects $273,335.